Bordeaux is one of the most renowned winemaking regions in France and, at Les Sources de Caudalie, wine-lovers can not only immerse themselves in the winemaking process, but can also treat their subsequent “wine face” at a spa founded by the creators of “vinotherapy” (the beauty treatment in which the residue of winemaking is rubbed into the skin). The key to the hotel’s character is its commitment to the French Paradox, a lifestyle based on the suggested benefits of French living, including a study on the positive effects of wine consumption in fighting cardiovascular disease. The atmosphere is consequently one of simultaneous revelry and relaxation; it’s likely to be a rare opportunity to eat, drink and be pampered with the tranquil beauty of a vineyard as an inviting backdrop. Your experience at Les Sources de Caudalie is everything you’d expect from a hotel that counts itself as a member of Small Luxury Hotels of the World (SLH). It’s luxurious but, most importantly, authentic with rooms that have a cosy, rustic feel, as if you were unwinding in your dream countryside home rather than in a hotel. 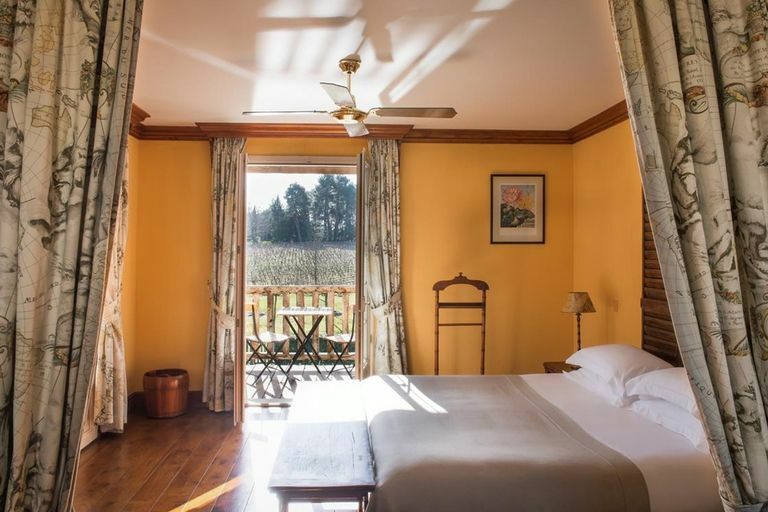 The majority of the 61 rooms or suites have breathtaking views of the grapevines from their balconies or verandahs, making a scroll, cycle or even row through your grounds all the more appealing. Even the various hotel buildings beautifully blend into the landscape, despite being contemporary, as they were designed using recycled, local materials. That said, it’s quite difficult to leave the comfort of your queen-sized bed and similarly large bathroom (stocked with Caudalie products), and with the little, thoughtful touches provided by SLH’s INVITED loyalty programme – you can enjoy it all with a complimentary bottle of wine or even from an upgraded room – to make your stay extra special. 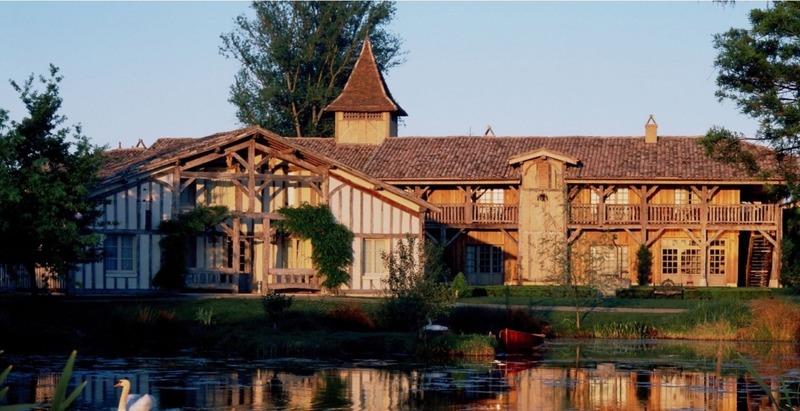 Les Sources de Caudalie with Small Luxury Hotels of the World (0800 0482 314) from about £210 for a standard room; or about £315 for a junior suite, both B&B. 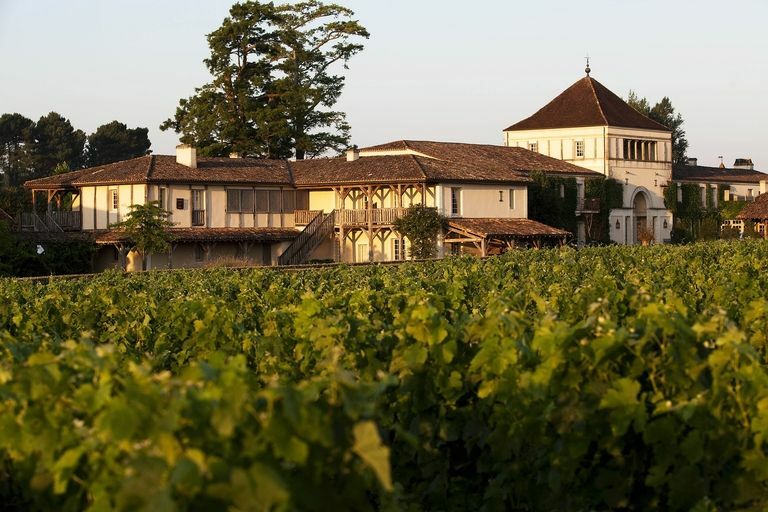 Get there from £110 return (plus hotel transfer) with Eurostar's new faster TGV service to Bordeaux from Paris (03432 186 18).